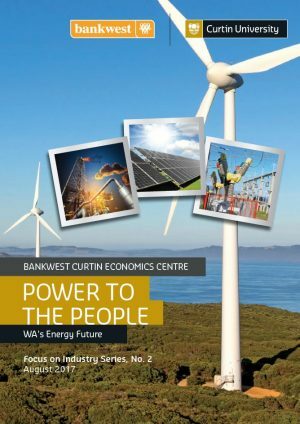 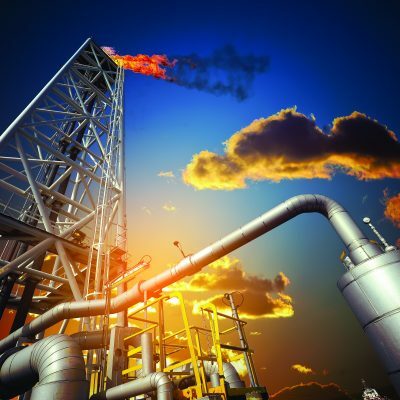 Power to the People: WA’s Energy Future asks if WA is positioned to take advantage of technological advances that are yet to be incorporated into energy markets. 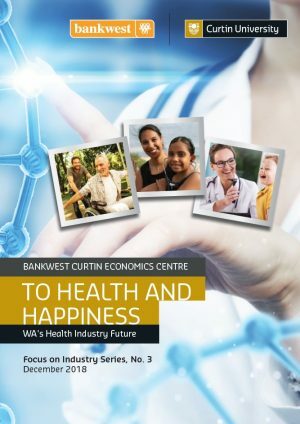 This second report in our Focus on Industry series examines the state of play in the sector and where WA sits in comparison with the eastern states, analyses technological developments both locally and overseas, considers how our natural endowments affect our energy choices, and whether our productivity and innovation capabilities are ready to participate in the energy revolution. 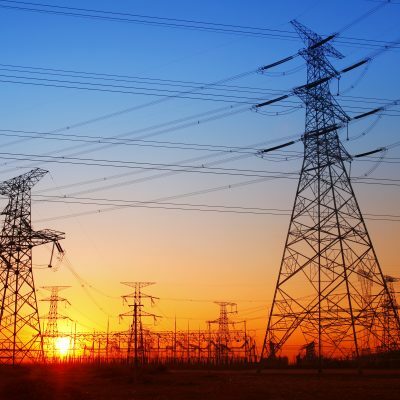 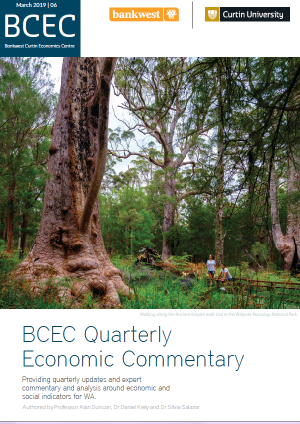 The report highlights the key challenges, risks and policy issues requiring attention to ensure that WA’s system gets power to the people at the right time and right place, at a price that is no more than necessary and using technologies that will power us well into the future.